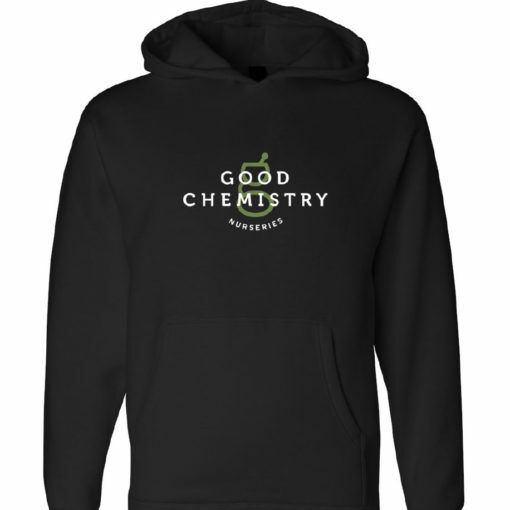 Good Chemistry Hoodies on sale for $30. Zip up or pullover, we have a style to match your preference! Cozy and warm, these hoodies are the perfect way to keep out the chill this winter while showing your GC pride.